Jessie Sullivan has a job that would make most people shudder. She dies for a living. As one of the world’s small percentage of Necronites (not zombie, that term is not politically correct), Jessie is able to survive dying. The government has a death replacement program, so Jessie is given a client who will die, and she dies in his or her stead. Unfortunately, not everyone thinks Necronites should have the same rights as regular people, and someone wants Necronites out of the picture. After being murdered, Jessie must unravel the secrets of her past if she is to keep those she loves safe and keep herself from permanent death. 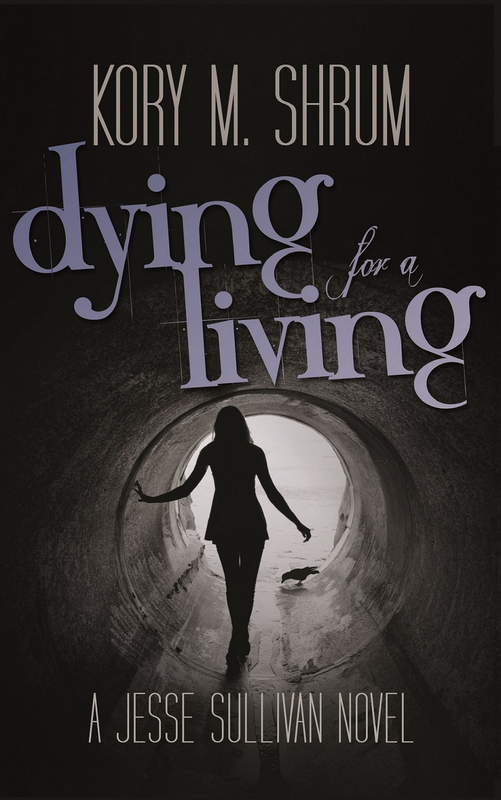 Dying For A Living by Kory Shrum was a fantastic reimagining of zombies. The story is set in the modern world with some very specific differences, and I was instantly sucked into the world of Necronites and AMPs. Jessie is a humorous character with a sarcastic attitude that I loved immediately. I loved the idea of Jessie being a death replacement agent, and what Jessie deals with by dying so frequently makes the story fun and kept me guessing about what was really happening. Jessie’s past is full of secrets that kept me turning the pages because I needed to know what would happen next. Because this is the first of a series (book 2 is out and book 3 is available for pre-order), the end does not wrap everything up, and it does end on a cliffhanger. This book was a lot of fun to read, and I definitely recommend it. I can’t wait to read the next one. Kory M. Shrum lives in Michigan with her partner and a ferocious guard pug. She has dabbled in everything from fortune telling to martial arts and when not reading or writing, she can be found teaching, traveling, and wearing a gi. 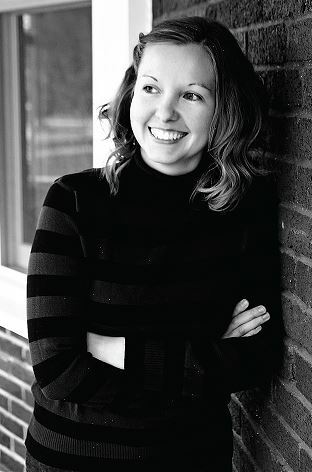 This award-winning author specializes in dark fantasy and supernatural suspense, which includes the popular Jesse Sullivan series.